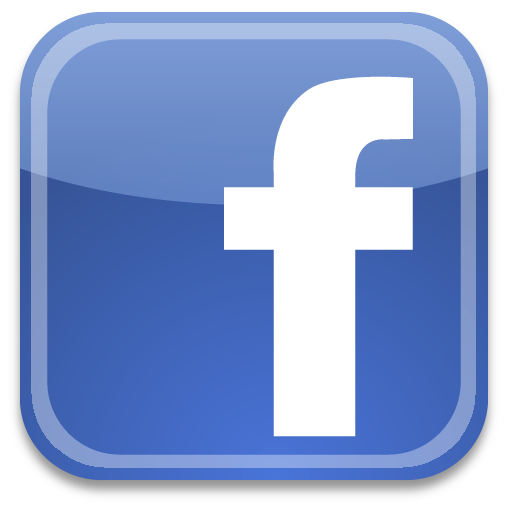 We offer a program to fully enjoy your vacation in our cottages and take a rest between visits. 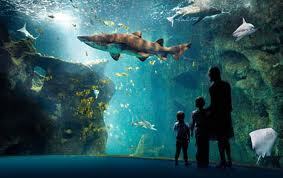 Aquarium at La Rochelle is a place to visit during your stay at PEGON. 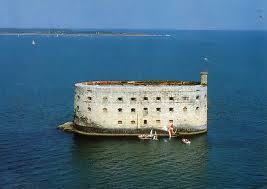 The island of Ré, just emerging from the water, stretches 30 km long and 5 only wider. 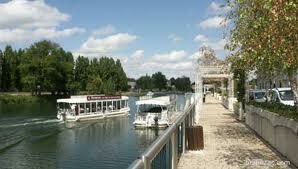 It has 16,000 inhabitants in the year and ten municipalities. 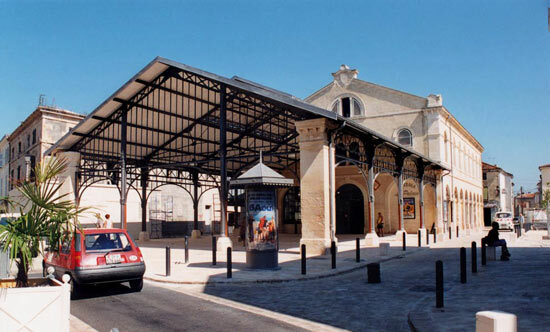 Is accessed via La Rochelle, a coastal city located in the middle of the Atlantic, where since 1988 a toll bridge 2.9 km long will connect the mainland to the island. Canelé is a small cake, a specialty of Bordeaux, soft and tender, flavored with rum and vanilla, and covered with a thick caramelized crust. It is also called fluted Cannelet, canelet, millas-canelet, millason and perhaps also canaule (or canaulé or canaulet) which is consumed in the seventeenth century in Bordeaux. The name comes from the Gascon canelat which means flute. Small cylinder shaped striated, about five feet high and five inches in diameter, it is crispy and caramelized on the outside, soft on the inside. 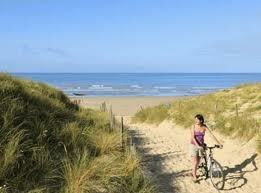 The island of Oléron (in Saintonge Olerun Island) is located in the Atlantic Ocean off the coast of Charente-Maritime. Largest French island after Corsica Metropolitan, with its 30 km long and 8 km wide (the widest), it has an area of ​​175 km ² and over 21,000 permanent residents. 4 are marked bike routes in the territory of Surgères. All markup has been traced in 2006. Rest areas and planimeters were installed in all municipalities. 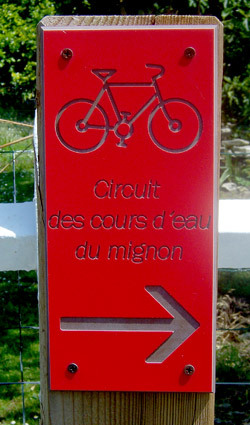 The opening of one circuit has held on 2 September 2006 by about 80 cyclists. The bike tours are now essential animations of our territory. Cognac is a brandy brandy produced in a limited area centered around Cognac, a large part of the Charente, all of the Charente-Maritime, and some enclaves in Dordogne and Deux-Sèvres and compliance standards and production rules in order to obtain the name cognac.